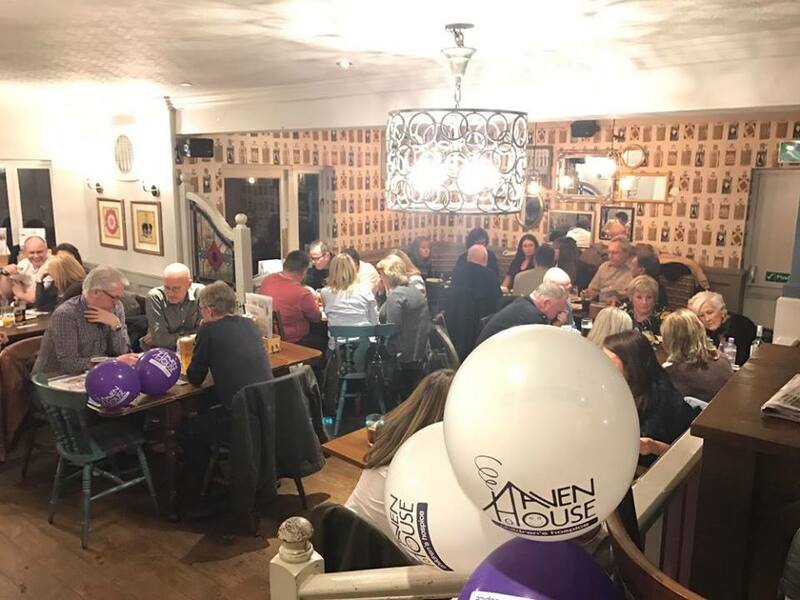 Woodford Green office organised a charity Quiz night in aid of Haven House Hospice for children yesterday at the Rose and Crown pub! 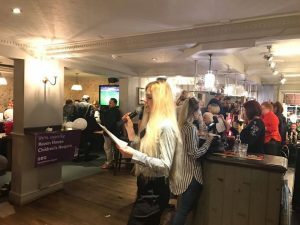 Woodford Green office organised a charity Quiz night in aid of Haven House Hospice for children yesterday at the Rose and Crown pub. We would like to thank everyone that participated and supported us. We all had a great night and are happy to confirm that we have raised a total of £512 for this worthy cause. 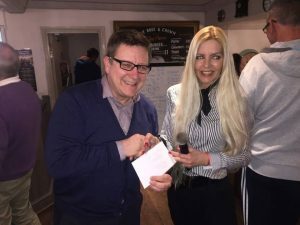 A big THANK YOU to all the local business’s that donated prizes. 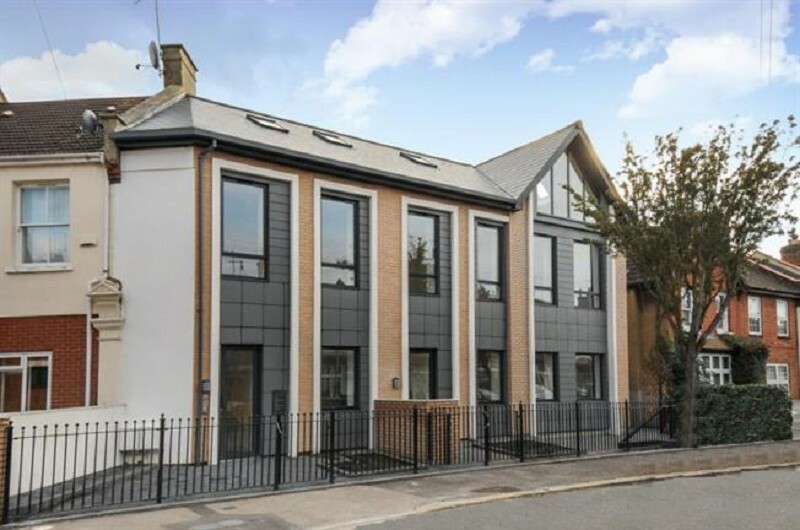 Nu U, Woodford High Road. Canary Riverside Hotel & Plaza, Canary Wharf. Thanks to you all for making this evening successful.